Having camped at the sanctuary and gone behind the scenes with my son's scout troop I cannot overstate the good that they are doing. Without the work they do many wolves and wolf-hybrids would have to be put down. 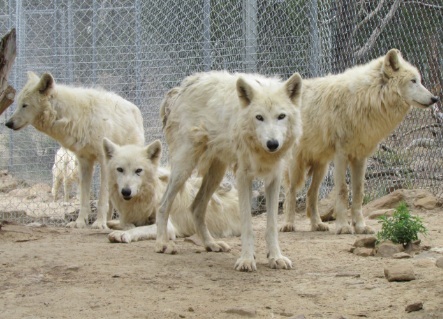 The good they are doing in spreading awareness of the plight of wolves in the state of New Mexico and the American southwest is desperately needed. The months of their lives given by the enthusiastic volunteers is heartwarming. They are worthy of great adulation and support.